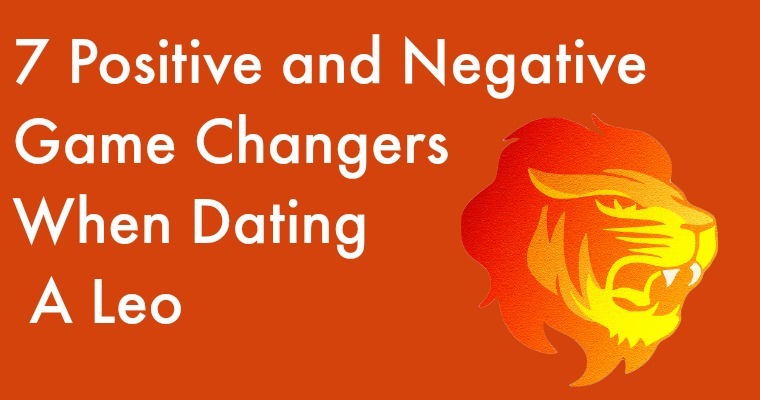 If you’re dating a Leo prepare to be dazzled! You’re Leo oozes with confidence! Leos love grand gestures, they exude passion, charisma, loyalty, and will need to be the center of attention. Leos will not sit back and let things happen, they go after what they want with fervor, and tend to fall in love at first sight. 1. Leos always make time for their loved ones. ​2. Appearances are important so they tend to be nice dressers. ​3. Leos love to strut their stuff and can always be found on the dance floor. 4. Leos are typically very loyal and trustworthy. 5. Leos are among the hardest workers and easily take on the challenge to climb the corporate ladder. 6. Since they have a hard time sitting still, leos have a need for action. Their favorite pastimes includes sporting events, concerts, parties and anything activity that is adventurous. ​1. Leos must always be in charge. 2. Leos have difficulty admitting they were wrong and struggles saying "sorry". 3. They can criticize when their loved ones or homes are not aesthetically pleasing to them. 4. Leos can be prone to have bad tempers. 5. Leos are whiners when they are not getting the love and attention they feel they are entitled to. 6. In the extreme, they are show offs. 7. They have a flare for being overly dramatic.